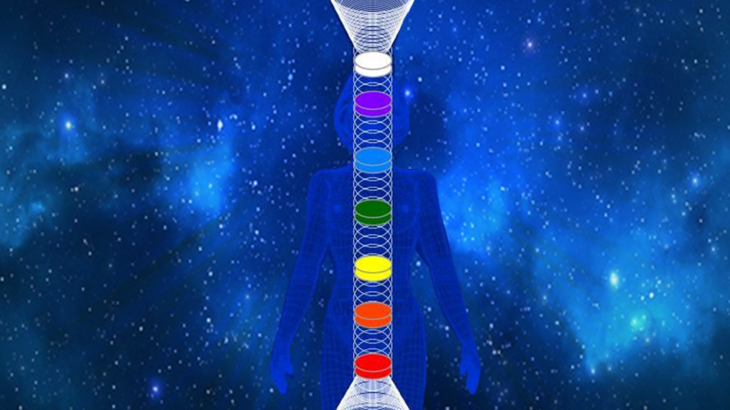 Download the first meditation of my Tachyon Vertical Chakra Alignment system. Perfect for relaxation and releasing blocks and stuck energy. Nothing in this web-site is intended to constitute medical advice or treatment. Tachyon products are designed to accompany, rather than constitute, your total healthcare programme. Please consult your doctor for medical advice and treatment. The recommendations for uses of the products are from my own experience and from those of my clients.